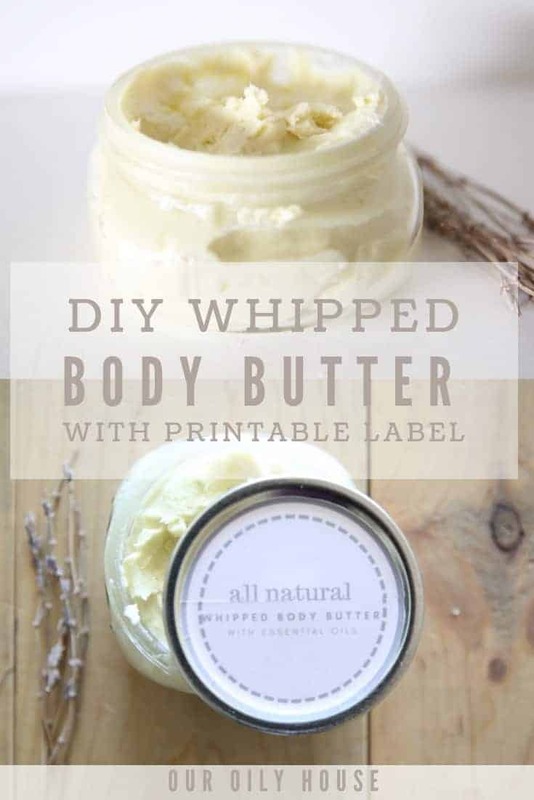 LEARN HOW TO MAKE HOMEMADE WHIPPED BODY BUTTER WITH A SIMPLE 5 INGREDIENT RECIPE. 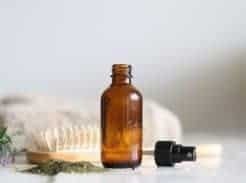 I love using my essential oils to make natural products for my home for a few reasons: its cost effective, they work, and it helps me get rid of toxins in my home. I once read that an average women puts over 100 toxins in her body on a daily basis! This alarmed me. I started reading the labels on all my beauty and care products and decided it was time to make a change. I started making a lot of my own products with simple, natural ingredients. 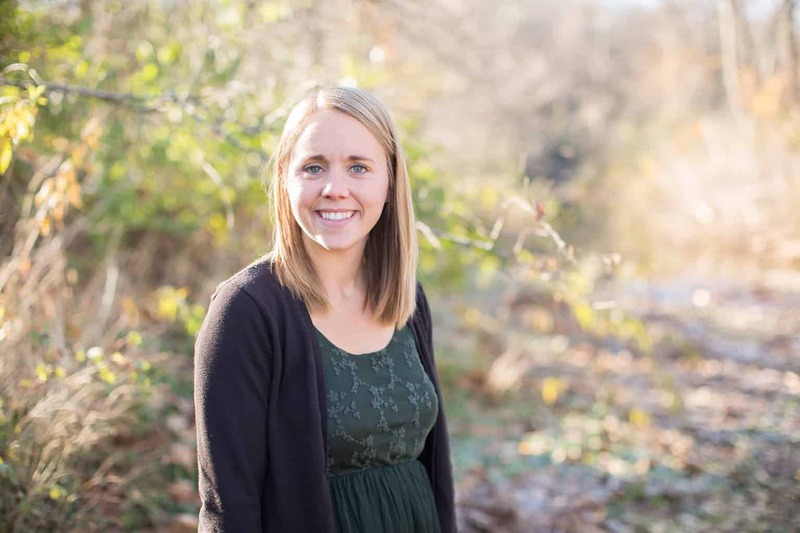 At first, it seemed like a overwhelming task but I just started with one thing at a time and soon my daily routine consisted of all natural products that were safe and beneficial instead of harmful for me. Get access to my online resource library here for your free printable label. Melt equal parts of each ingredient (besides essential oils) in a double boiler. I make my own double boiler by placing a bowl over a pot of boiling water. Add essential oils. My favorite is 10 drops each of lavender and frankincense. 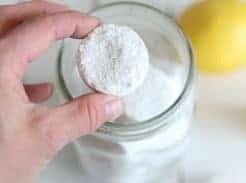 Using a hand mixer or stand up mixer whip the ingredients together. Frankincense– Great for the skin, frankincense can help reduce wrinkles, fine lines, and age spots. Lavender– Lavender is soothing and calming, making this body butter perfect for lathering on before bed. Wild Orange– This essential is very uplifting and refreshing. It smells amazing with the cocoa butter and it has immune boosting properties. NOTE: If you choose wild orange for your body butter be sure not to apply before going out in the sun. Citrus oils can cause the skin to burn when used in direct sunlight. Peppermint– Peppermint has a cooling effect on the body and can relieve tension. 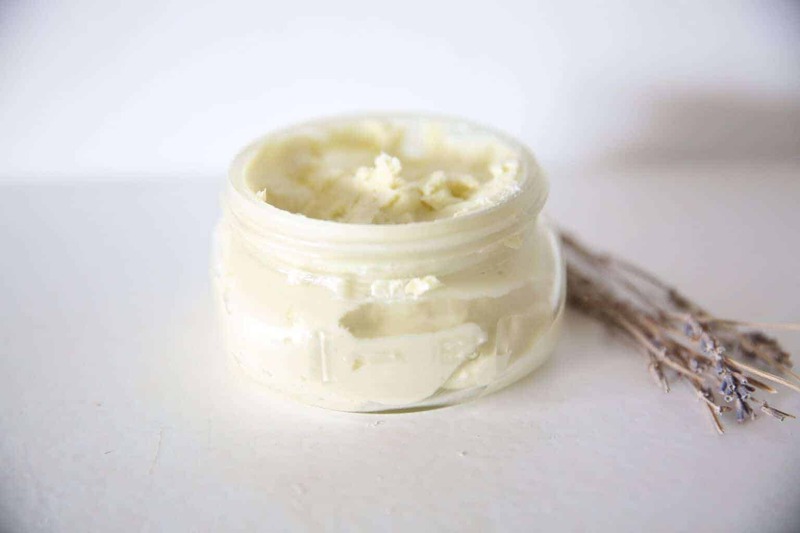 Adding peppermint oil to the body butter can make it great for muscle and joint discomfort. Bergamot– Bergamot adds a beautiful scent to the body butter and adds calming benefits. Bergamot is commonly used for stress and anxious feelings. This body butter works well at moisturizing the skin, smells great, and is toxic free. Enjoy it for a daily moisturizer, a calming bedtime routine, or for a soothing massage. 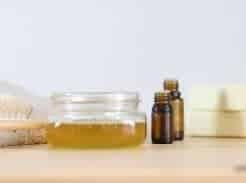 Comment below if you have ever made your own body butter and what essential oils you used? shelf life ? ? ?